Books abound on church growth strategy. There are books to grow your church from the inside out. Other books teach church growth from the outside in. One book wants you to grow your church by learning from unchurched Americans. Another book says Christians just need to become contagious (in a good way, of course). By this my Father is glorified, that you bear much fruit and so prove to be my disciples, John 15:8. That churches ought to grow is not as difficult a question to answer as is the question, how are churches to grow. That question begets much opinion with copious emotion. The vast array of such opinions and emotions has generated wave after wave of church growth movements. 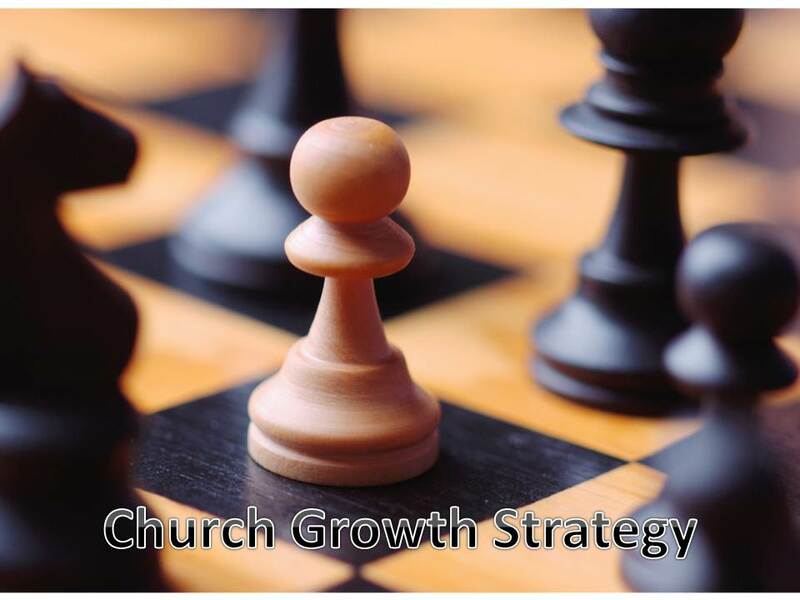 Pastors and laypeople alike may, at times, feel swept away by the waves of change mandated in the latest church growth stratagem. How can we grow the church? In response, I offer this reminder of a simple, helpful, strong, and encouraging message embedded in the Scriptures, one which is also being demonstrated in real-time through the persecuted church. The lesson? Jesus Christ will build His church, and the gates of Hell will not prevail against her. Consider the scenario unfolded in Acts 8. A very bad thing happened in Acts 8. A great persecution struck the church. Christians had to flee Jerusalem (in the same way they are having to flee the Middle East today). The ones who thought they might stay and maintain some form of normalcy in Jerusalem were dragged off to prison (Acts 8:3). It was all bad. All their dreams of family comfort were shattered as a crystal glass shatters on a granite counter—instantly broken into scattered pieces. And what of the decimation to the Jerusalem church? After whom would the persecutors go? Persecutors typically attack the leaders first. So, the great persecution unleashed in Jerusalem decimated the church, chasing even some of her leaders far away and out of reach. And yet, the bad news had a divinely-empowered good result. As Acts 8:4 reports, “those who had been scattered went about preaching the word.” And the people in the places they went to ended up rejoicing. The bad the persecutors were producing ended with the good news of the gospel spreading. In a similar way, a very bad thing happened in China in 1949. Communism took over in China, and, among other changes, the Communist government expelled all missionaries from the land. And that wasn’t all: The Communist government immediately began putting in prison Christians who could not swear first allegiance to the Communist party. The blood-bath was immense through the 1960’s, as government officials announced “the death of God.” The situation was very bad indeed. But God was not dead. He was as alive as His Word. Without foreign missionary aid, without government help or support, without any serious infra-structure or property or resources in the country, the Christians of China did not die. The church grew. When Communism took over, there were 870,000 Christians in China. 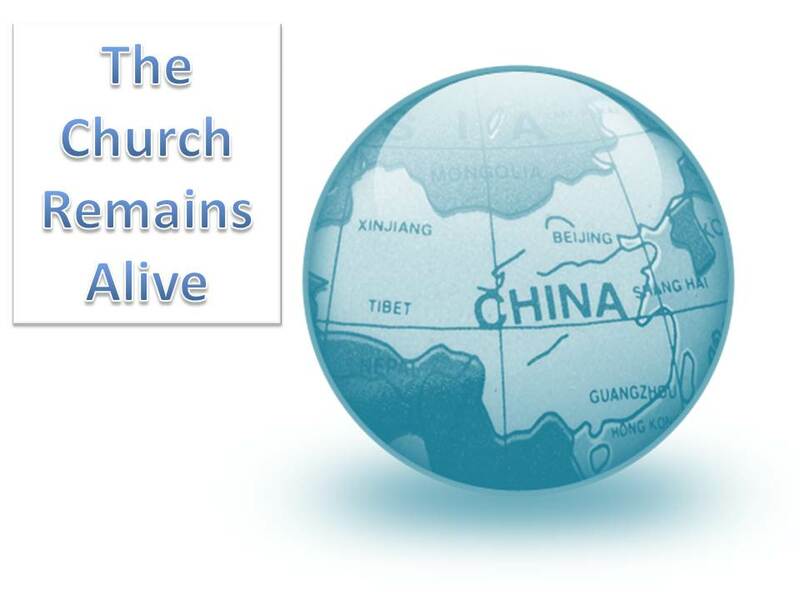 Today, after a 60 year assault on the Christian church, there are an estimated 90 million Christians in China. There may in fact be more Christians than there are Communist party members! That growth happened—as it happened in Acts 8—through the promise from Christ that He would build His church–that His word would continue to increase and go forth empowered by the Spirit to the ends of the earth. The point for us to remember is simply that Jesus is the one building his church, and the work cannot fail. Indeed, Paul tells us that the work we do in the name of the Lord will never be done in vain (1 Cor 15). So, by faith, preach the Word. Strategize. Seek to fulfill the Great Commission mandate, but, even when persecution and unexpected setbacks come, take courage: Jesus Christ has not lost control of heaven or earth, and He will build His church. That’s a strategy with a 100% durable success. This entry was posted in Persecution, Worldview and tagged Acts 8, china, Christian Persecution, Church growth, communism. Bookmark the permalink. ← What Is Prison Theology? “Jesus Christ will build His church, and the gates of Hell will not prevail against her.” Amen!